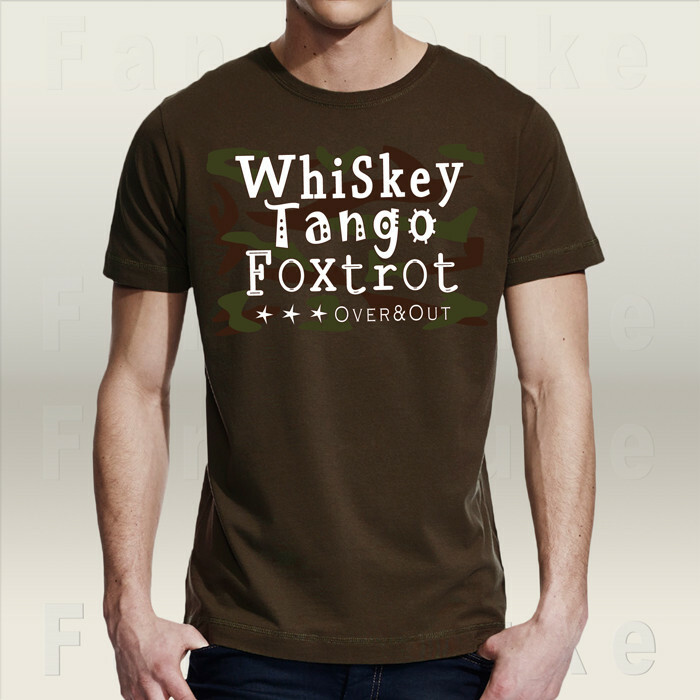 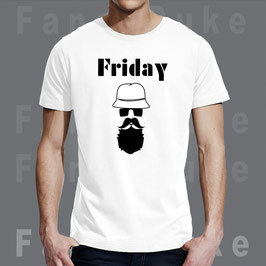 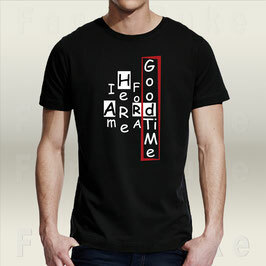 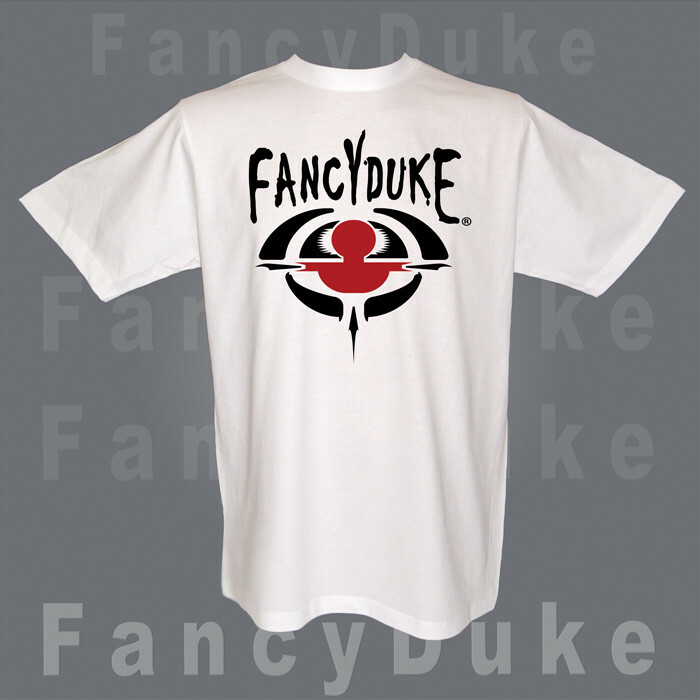 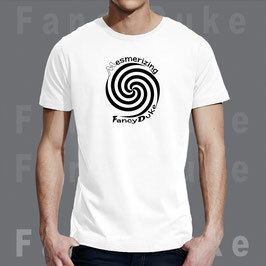 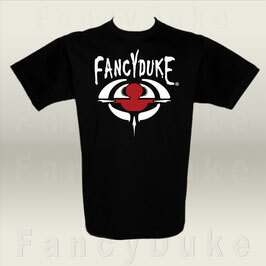 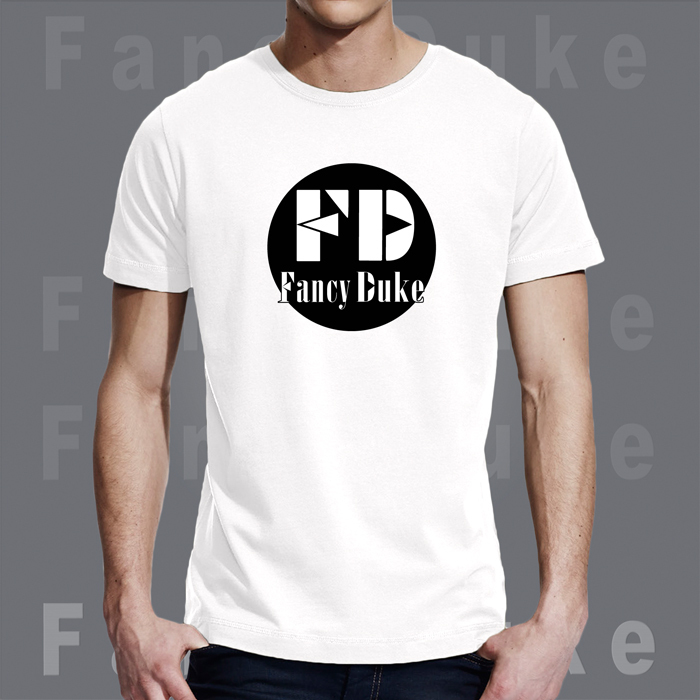 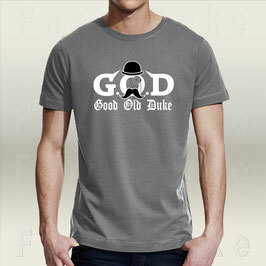 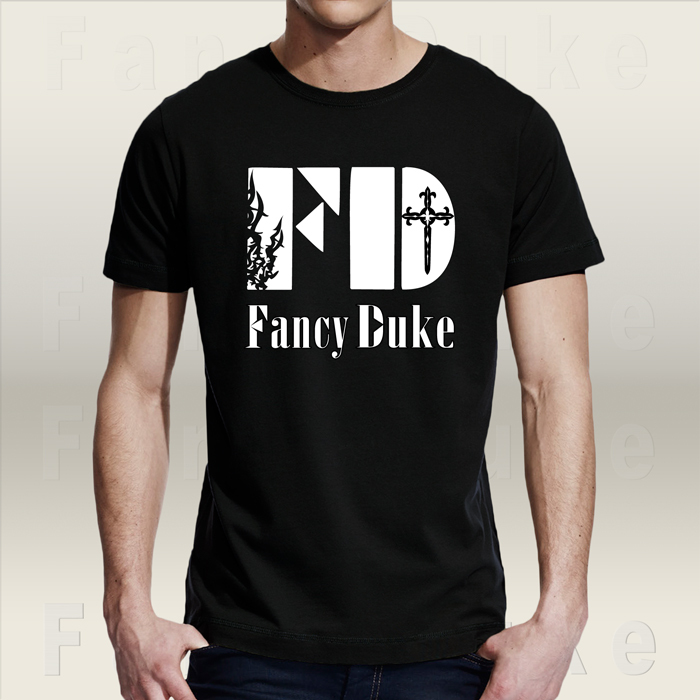 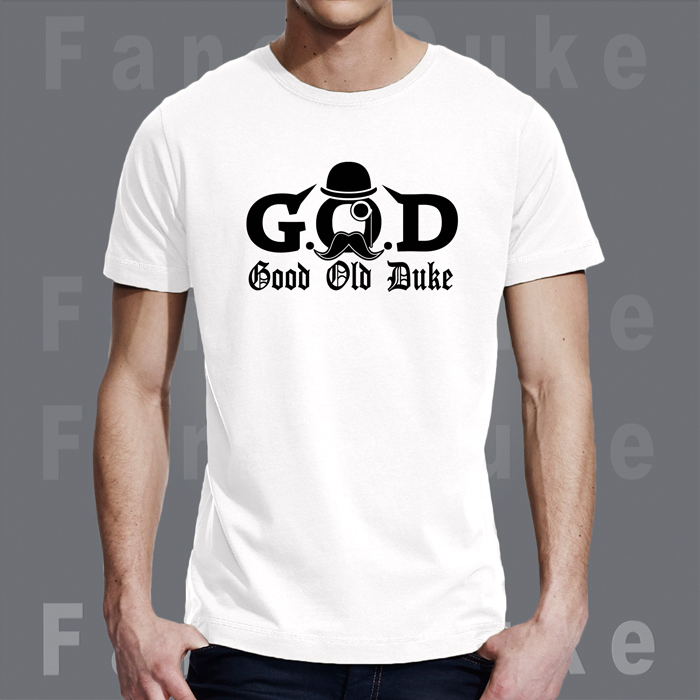 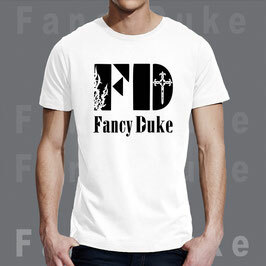 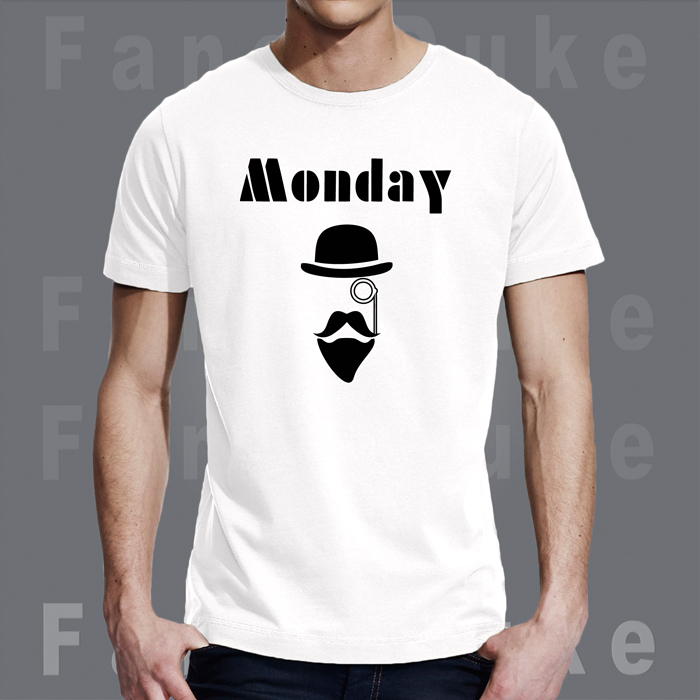 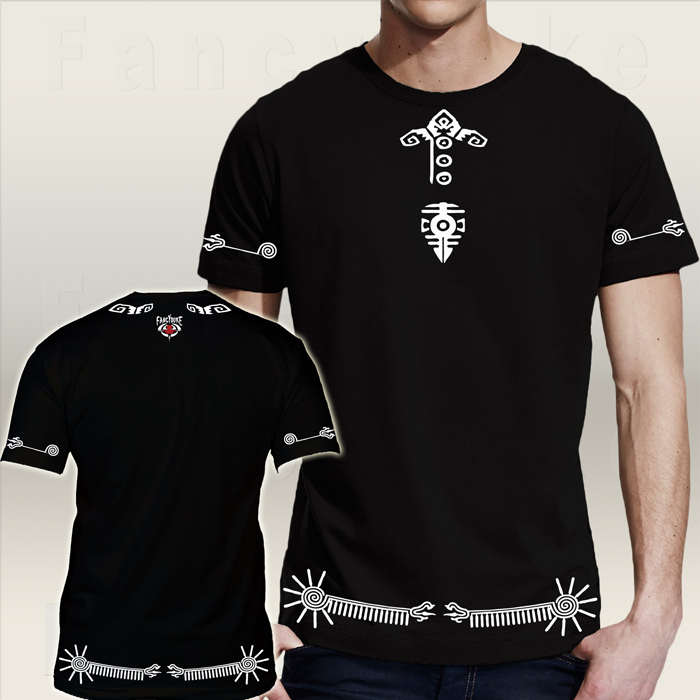 T-Shirts Jungs - fancyduke-shop Webseite! 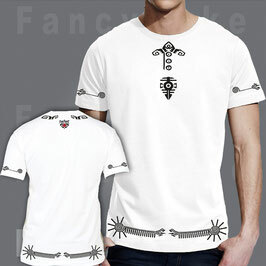 T-Shirt Design Boy "Party Kompass"
T-Shirt Design "Have you stolen my banana?" T-Shirt Boy "Have you stolen my banana?" T-Shirt Design "Fühle mich heute irgendwie gerädert"
T-Shirt Boy "Catch me if you can"
T-Shirt "INSERT COIN AND PLAY WITH ME"